How much money can I make opening a pizza shop? Many aspiring pizza shop entrepreneurs have asked the question before. So just exactly how much money can I make opening a pizza shop? The question is, unfortunately, not so easy to answer but the steps below should help. 1) Build your sales projection. What will your weekly sales be? What will your annual sales be? If you’re investigating a franchise speak with some existing franchisees to see what their sales levels look like. 2) Estimate your food and paper costs. Based on your weekly sales projection what will your orders for food and paper product look like? If you’re investigating a franchise speak with some existing franchisees to see what their food and paper percentages are. 3) Estimate your labor costs. How will you staff your pizza store? How many employee work hours do you need per week and what wages will you pay? 4) Estimate your overhead and expenses. What will your rent be? What about utilities each month? Calculate annual expenses and break them down monthly for things like insurance, licenses, and tax return costs. What will your monthly overhead be? 5) Calculate your break even. Calculate your variable costs for food, paper, and labor as a percentage of your sales projection. What is left is your gross margin percentage. Gross margin pays for your overhead and is where your operating profits come from. If your monthly fixed costs are $5,000 and your food, paper, and labor expenses total 60% you need to sell $8,334 in pizza each month to simply break even. Every dollar in sales beyond the $8,334 is 40% profit! So, How much money can you make opening a pizza shop? Answer the five questions above and the answer will become quite clear. 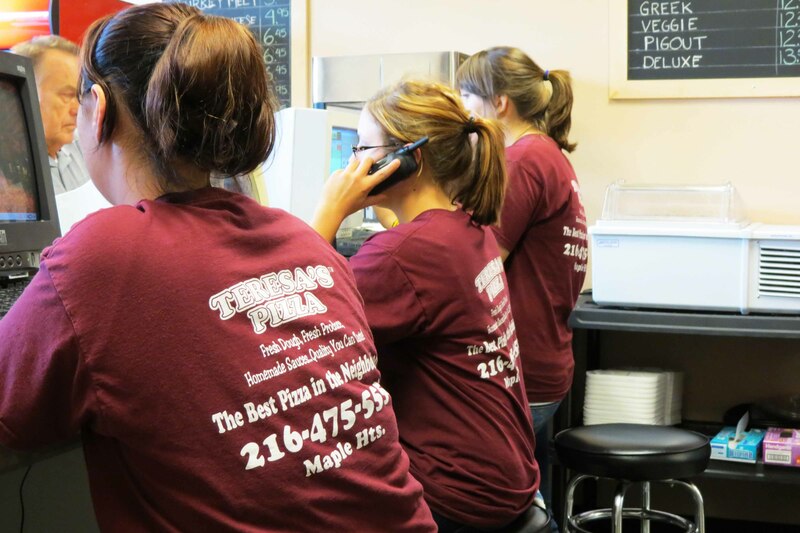 Are you considering pizza franchise opportunities? Contact us today and we’ll help you answers some of these questions.